The purpose of this letter is to provide a general reference for R.O. 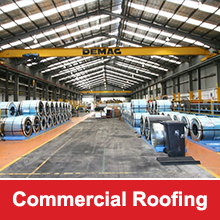 Steel Roofing. It was rare and refreshing to come across an organisation so professional as that headed by Russell. Our last project was a renovation of a 5000 square metre existing factory at 45 Giffard Street, Silverwater. Russell won the job on a competitive tender basis, but also provided considerable design and technical input and assistance that resulted in cost savings and a better looking building. 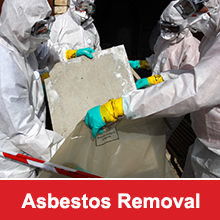 He also introduced us to several specialist contractors (asbestos removalists, riggers, etc) who also won work on a tender basis and worked smoothly into a well co-ordinated team. Before letting our contract, I checked his references and found out that he has an excellent reputation for competency in the industry. He has a flair for advising on a neat job that not only is well finished but also looks well finished. He has excellent technical knowledge and his general advice was well worth listening to. His staff was reliable and prompt. The test of satisfaction is the answer to this question. “Would you use them again?”. In Russell’s case the answer is an equivocal ‘Yes”.